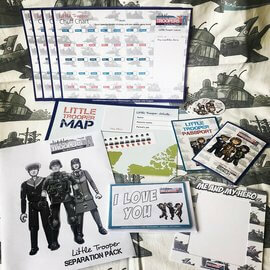 Brand new clothing items launch today specifically for Little Troopers! 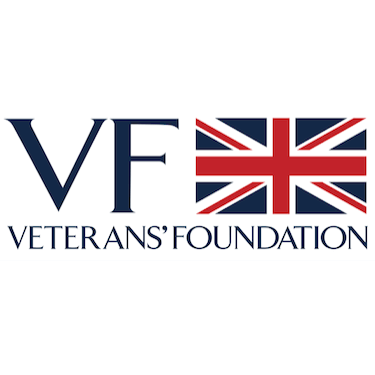 Part of the ethos of the charity is to give a sense of belonging to children of our British Armed Forces , no matter where they live or what service their parent(s) serve in they are a Little Trooper. Hoodies in grey, pink and blue are now available for ages 6mths – 15 years and white short sleeved tshirts. Additionally for adult supporters grey hoodies are now available.